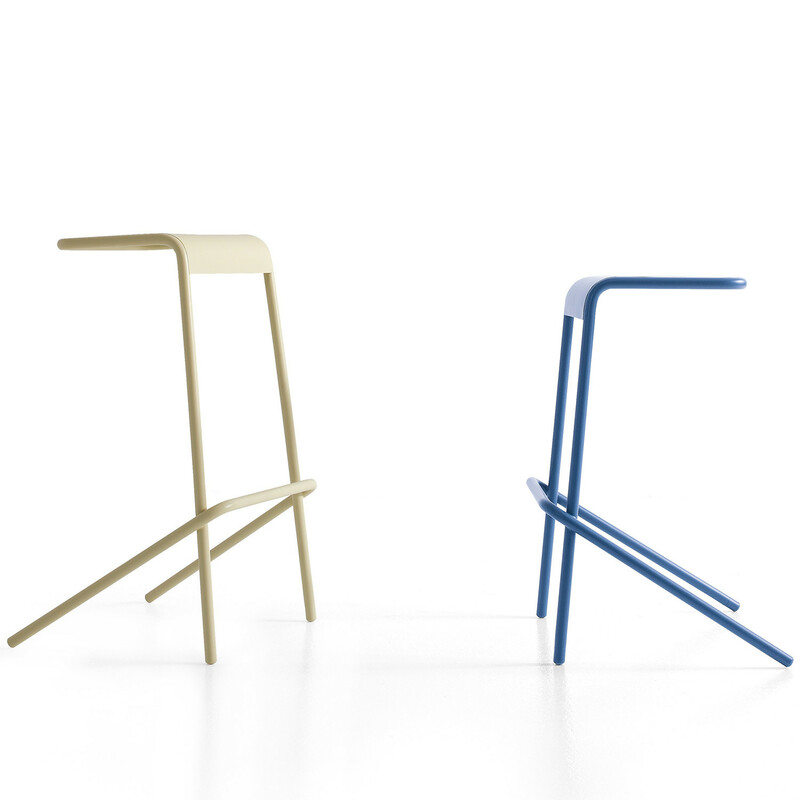 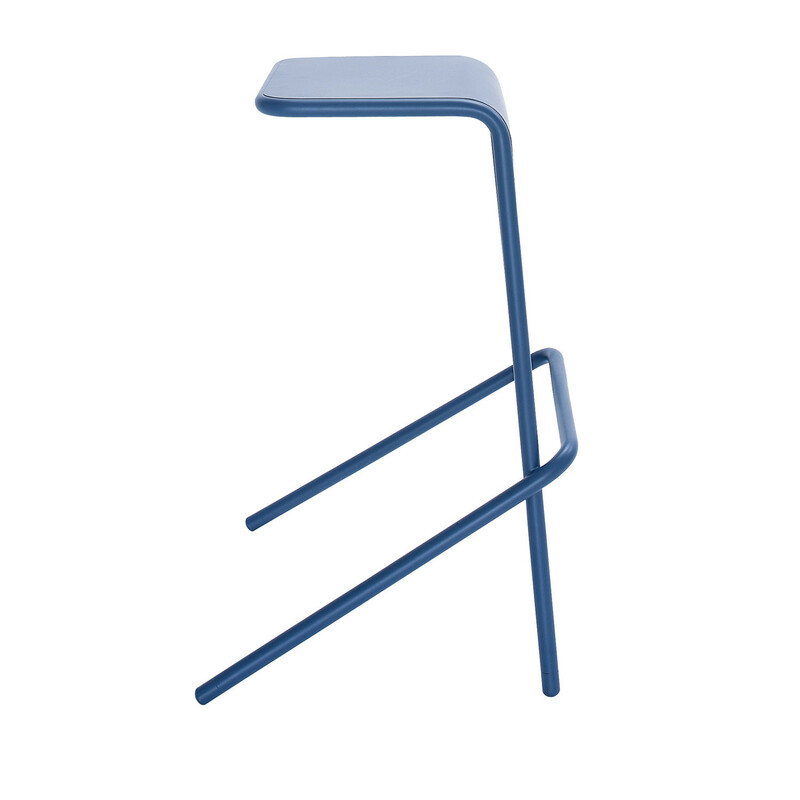 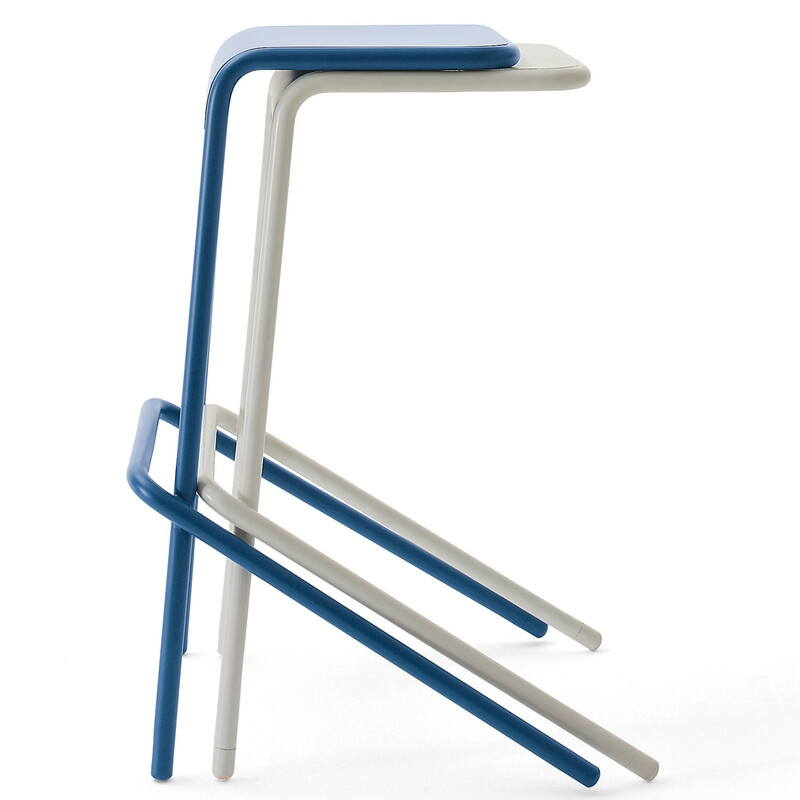 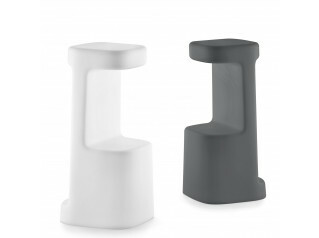 Alodia Stackable Cantilever Stool is a minimalist design by Todd Bracher. 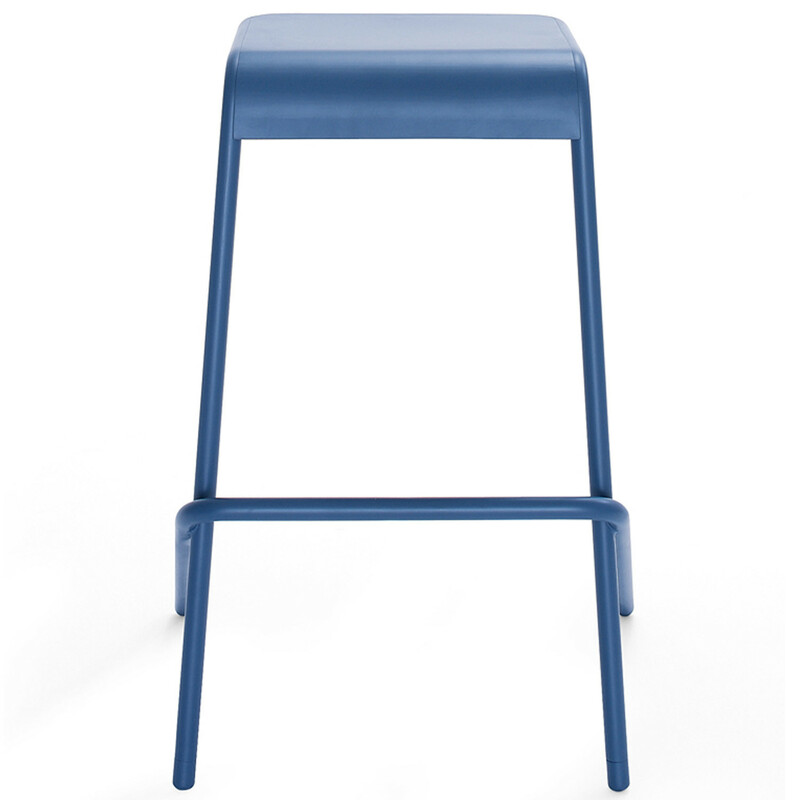 Available in two heights and five colours, Alodia Cantilever seating is ideal in cafes, bars, canteens, leisure and breakout areas. 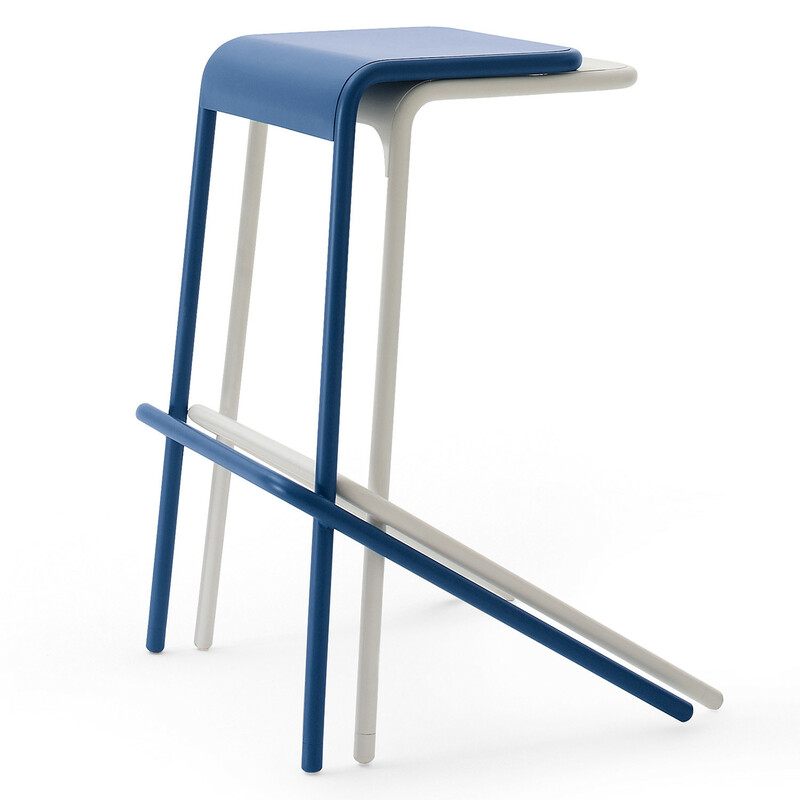 The supporting structure lying on plastic feet is made of two bent metal tubes providing the user with a footrest to enhance comfort, whilst the seat is a laser cut metal plate. 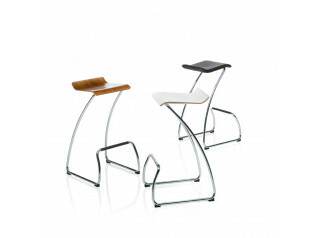 You are requesting a price for the "Alodia Stackable Cantilever Stool "
To create a new project and add "Alodia Stackable Cantilever Stool " to it please click the button below. 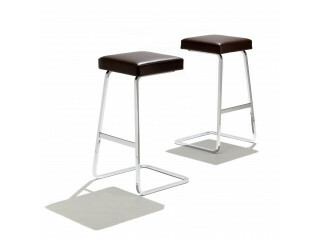 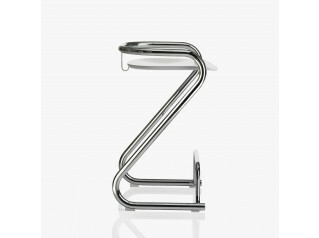 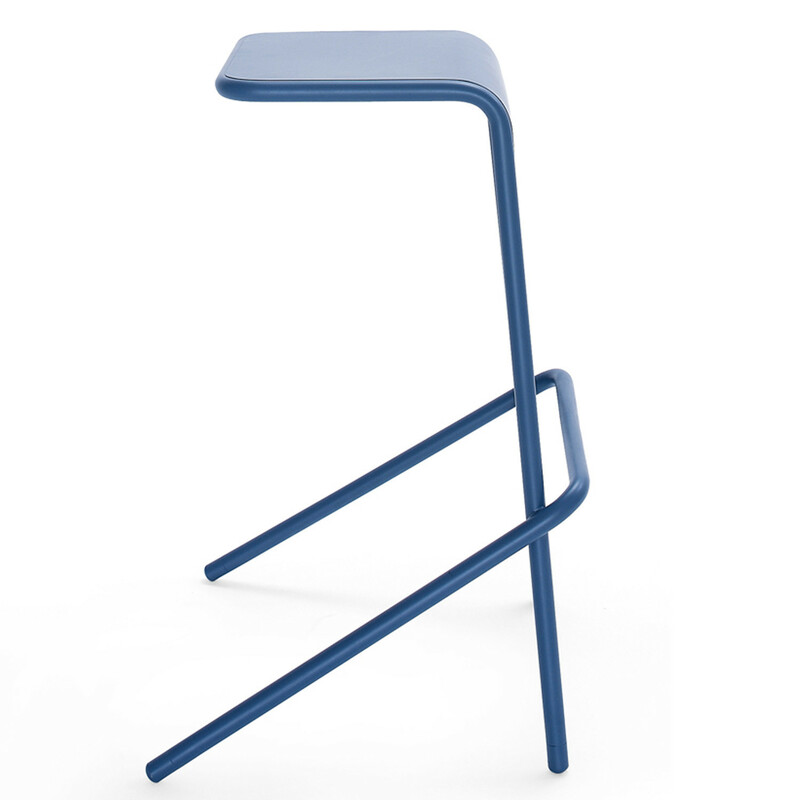 To add "Alodia Stackable Cantilever Stool " to an existing project please select below.